Cheap doesn't have to mean a crappy gift. We all know that Christmas is upon us, and as poor college kids holiday shopping can be pretty painful on the bank account. It is important however to still give a small token or gift to those important to you be it a friend, colleague, or family member. Especially for those participating in gift exchanges. Sometimes however this needs to be done without breaking the bank so here are ten items under 10 dollars that are sure to please those important to you, and also please your bank statement. 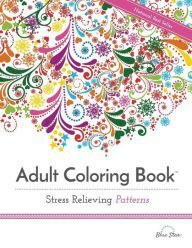 This on trend gift offers a way to relieve stress and relax. The patterns are always intricate and fun to color in and the finished products are sure to appeal. It is proven that art is a form of therapy so give this a go for that slightly stressed person in your life. This gift has to be personalized more than just any film under ten. Make sure that the movie you purchase for the person is one they actually like, or one that holds sentimental value between the two of you. It doesn't have to be the newest movie out to be one that means something to a film buff in your life. 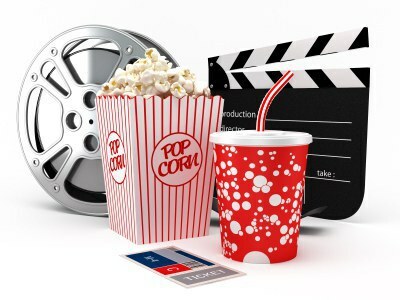 Get a selection of movies from amazon.com under ten. This is another gift that requires a bit more insight into the person's life. 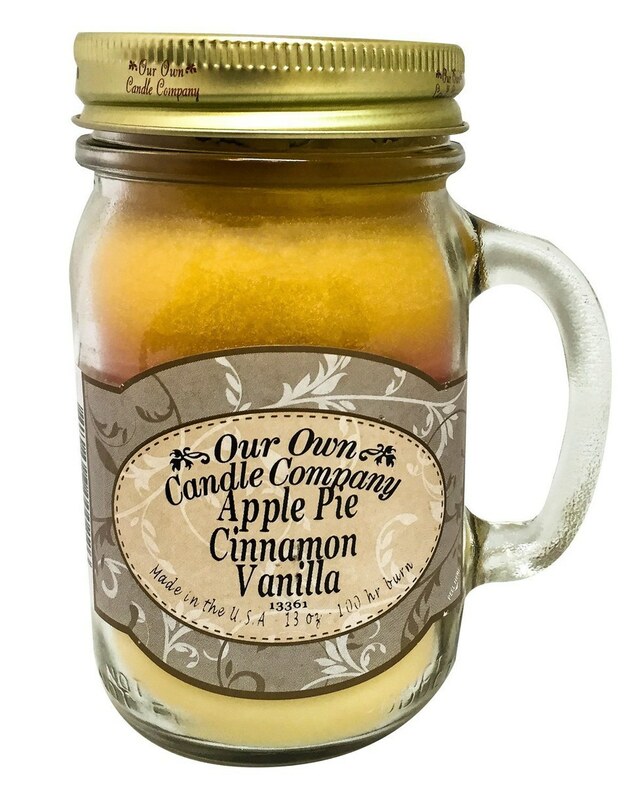 A good smelling candle can be a great gift, just as long as they find the scent appealing too. 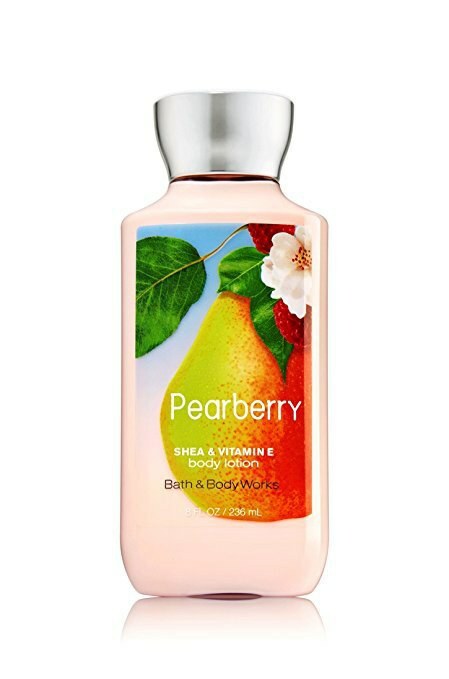 Bath and Body Works offers a selection of amazing smelling candles, that often go on sale, but if not try some other companies and brands that are sure to have equally enjoyable scents, like this one for 9.95 on Amazon. This may sound tacky but girls really do love fuzzy socks. 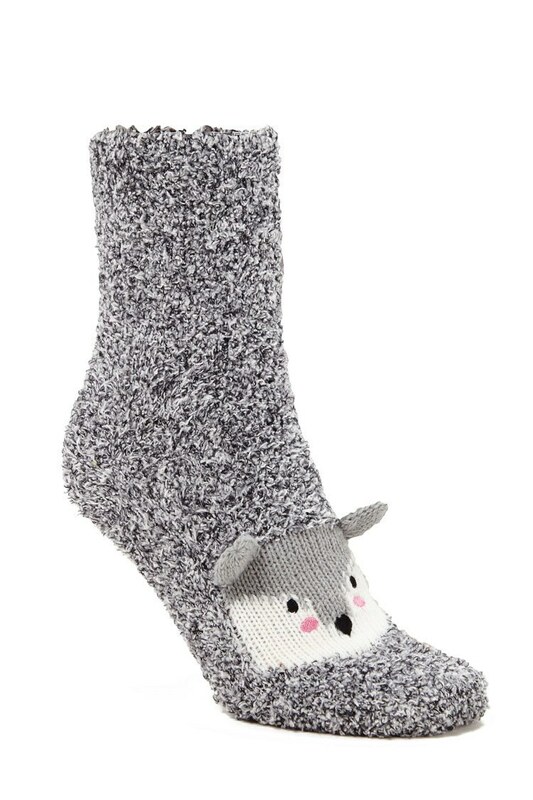 They keep the feet warm especially in the cold days of winter we have in PA , and they are inexpensive! Go crazy with patterns and prints and I'm sure these won't leave people being disappointed with getting socks for Christmas. 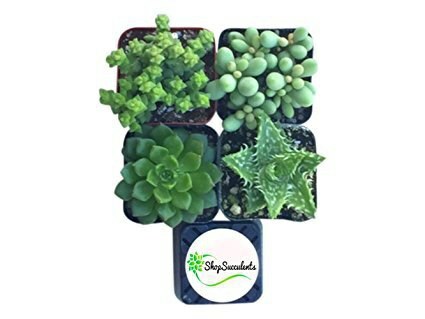 Succulents are the gift you can give that are completely alive! (And easy to care for). These cute plants can dress up any drab dorm or office and are extremely inexpensive. Choose from a variety of plants, just make sure that the person you're gifting this to can actually keep things alive for more than a week. 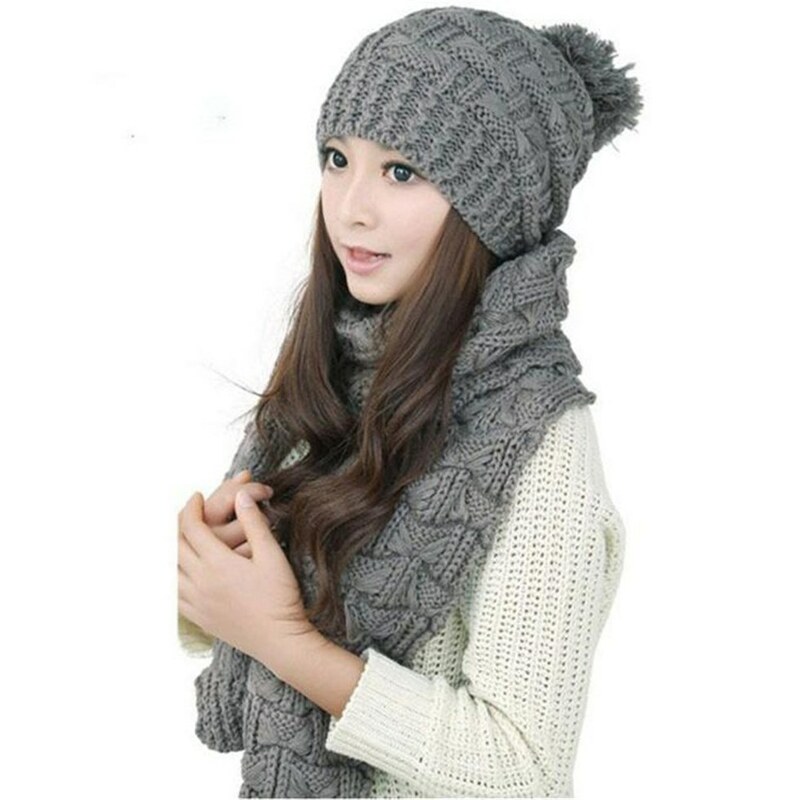 It gets cold in the winter obviously, so who wouldn't want a thick scarf or nice hat to keep warm in. This is a practical gift that can also add a personal touch depending on the designs or pattern you choose to give the person. Here is an actual set for ten dollars! If you are shopping for a person who enjoys the relaxation of a bath after a long day, this is a perfect gift to give. 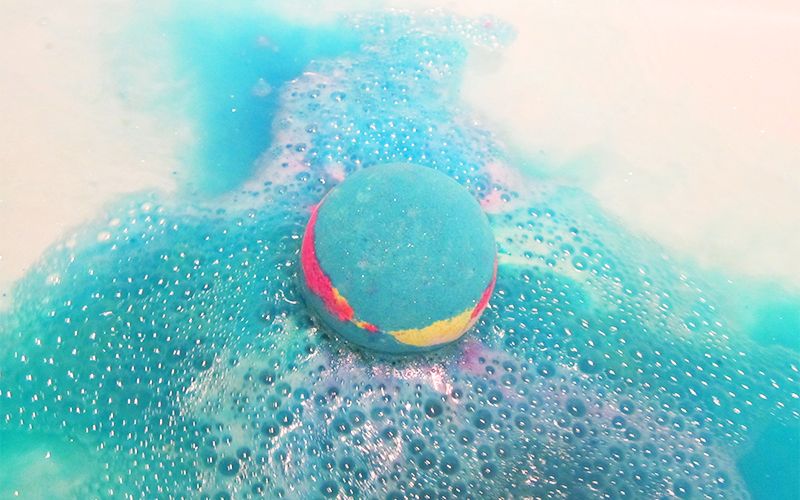 Bath Bombs are an essential way to give your bath the extra boost it needs for optimal relaxation. Lush is the holy grail of bath bomb retailers and they are under 10 as well! Nothing is more personal than giving someone close to you a photo of the two of you in a nice frame. This gift offers sentimental value and is, therefore, irreplaceable. Just don't give this one to a random acquaintance, that's a little weird.